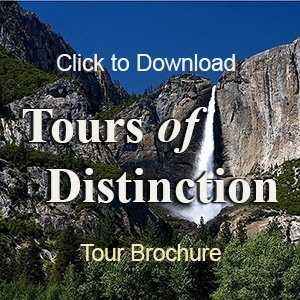 Tours of Distinction invites you to join us at the 126th TOURNAMENT OF ROSES PARADE “INSPIRING STORIES! So the question remains: Where will you be sitting to enjoy this annual tradition on New Years Day?? If you join Tours of Distinction, you will be enjoying the parade from reserved seats at the beginning of the parade. That’s right. No setting on the curb, fighting with some unruly child for the best viewing angles. You will have a bird’s eye view of the parade when its fresh. Our seating is right next to the parents of the band members who sit next to the judges. This is when everyone is fresh, alive and wanting to impress their family and the judges. We Get to See the Best of the Parade! After the parade, our motor coach takes us to VICTORY PARK, to have a closer look at the floats we saw earlier in the parade. Get up close and personal with the flowers and talk to the people who work with the floats, the flowers and the parade. Want to know more? Want to book the tour?? For the analytical types out there!